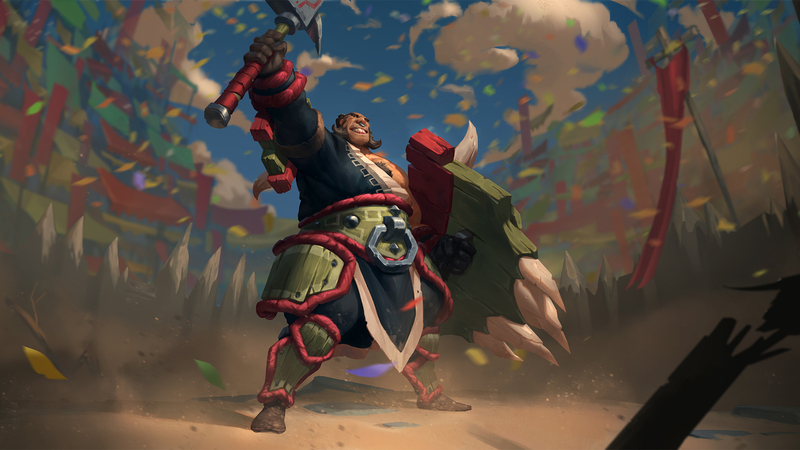 Bakko has a proud history, filled with bravery and courage. Most known for saving hundreds of people from getting slaughtered by the giants in the north. A heroic brawler armed with axe and shield. Bakko uses his shield to outmaneuver opponents and protect his teammates. Watch out for his earth shattering dash attacks, even calm warriors sometimes go berserk. "You have my axe! 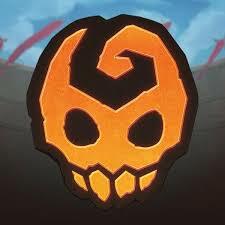 And my shield"